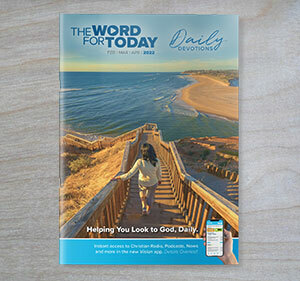 Get The Word for Today, free of charge and delivered to your mailbox, quarterly. Eg. Hey Sarah, I know you were really keen to grow closer to God, so I thought I'd sign you up to get this free devotional every 3 months. 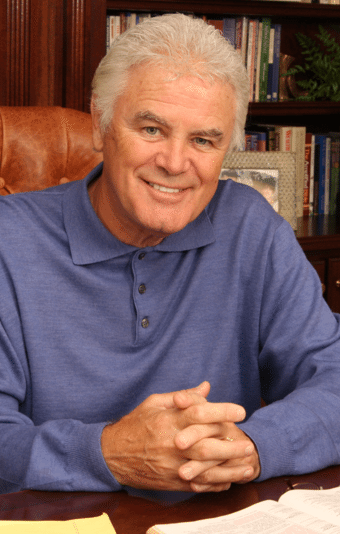 It's got something every day for you to engage with the Word of God.